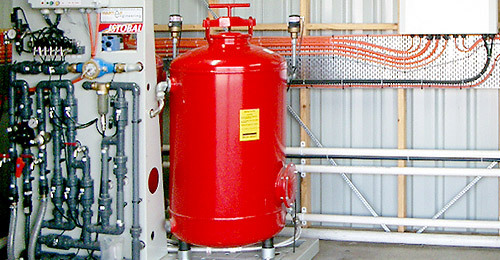 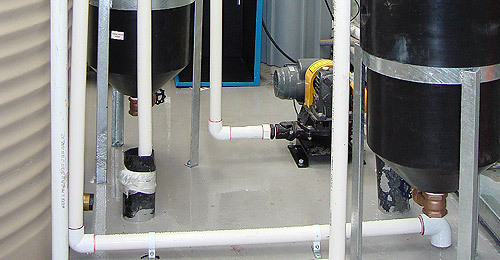 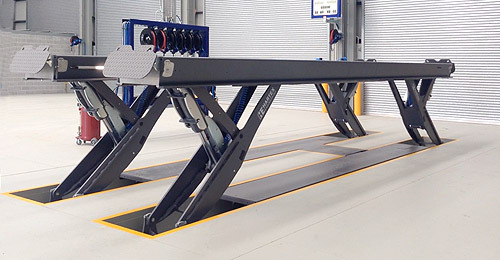 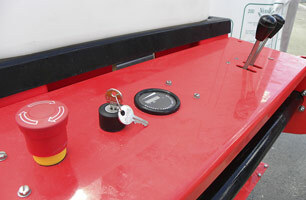 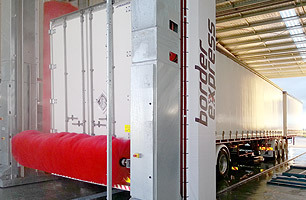 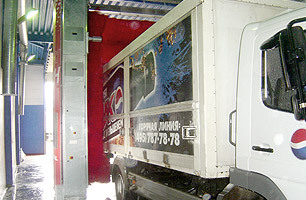 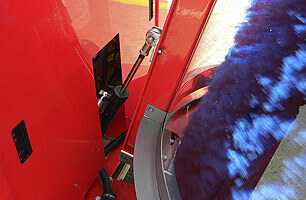 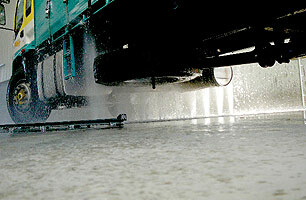 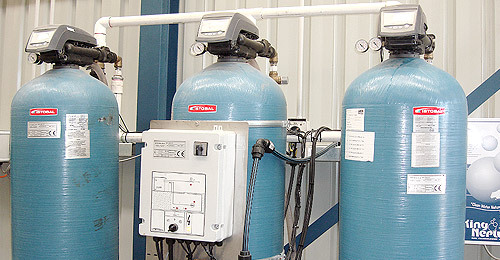 A dynamic and economical wash system for small fleets. 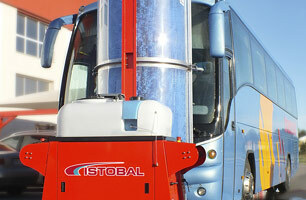 MONO-ROLL is the new mobile single-brush system in ISTOBAL's HEAVYWASH range intended for all types of small fleets both indoors and outdoors. 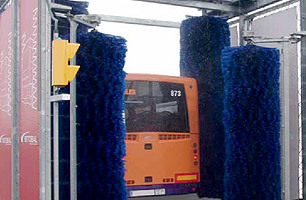 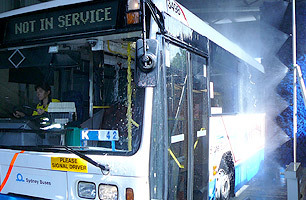 Completing a fullservice wash in less than 10 minutes without having to move the vehicle, this light and motorised standalone equipment is the perfect solution for the daily wash and care of transport fleets and buses.